The Zonker is a revolutionary streamer and wet fly that can catch nearly any aggressive fish species you could imagine hooking on fly, whether it is a freshwater fish or a saltwater fish, the Zonker is a great way to attract these species and tempt them into taking this fly. The Zonker can be used in a variety of different environments and can be fished in a few different ways. This fly imitates and mimics bait fish or smaller fish fodder that other larger predators feed on. It imitates baitfish with it’s shiny body, normally tied from glossy tubing or similar material. The Zonker works most effectively either fished right at the bottom (With heavy dungbell eyes or a bead) or without any weight closer to the top of the water, similar to how a Muddler Minnow would be fished. 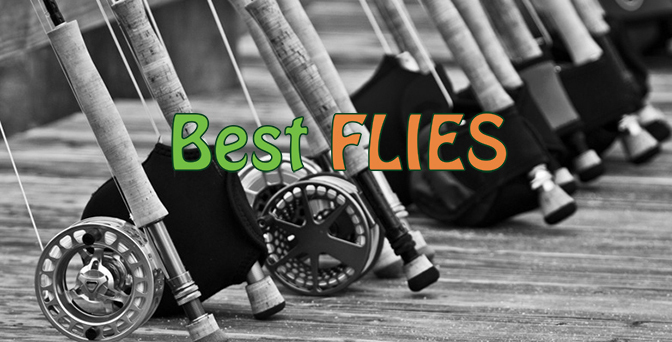 This fly is especially effective in large dams or lakes and in tidal estuaries and blind rivers. It can work at many other areas, but it is best to mimic exactly what the fish you are targeting, generally feed on. 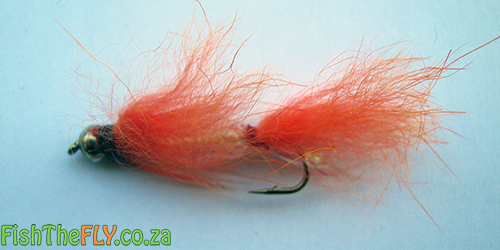 Trout love this fly in an orange colour or yellow and red combination during the stillwater spawning season. Pull the Zonker fast, and hold on!